Today we are excited to announce our expanding Note capabilities with the addition of the Evernote API Integration to our Documents Hub. Evernote allows users to write, collect and collaborate with the people you need to get your work done without ever leaving the app. Now imagine being able to do all of this while also connecting with other leading cloud document storage services. Your app’s end users can now seamlessly connect Evernote to other leading document storage solutions through our uniform API. This allows access to services such as Box, Dropbox, OneDrive, Sharepoint, Google Drive, Amazon S3, OneNote, and DocuSign. In other words, you build one integration to the Documents Hub and access the full category of services in a fraction of the time necessary for custom development. Evernote exposes a JAVA SDK that we have normalized to be a REST API alleviating some of the integration work your developers would have encountered if they build the integration themselves. 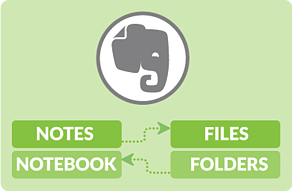 By integrating Evernote with our Documents Hub we have mapped notes to files and notebooks to folders making it easier to integrate multiple cloud storage services. 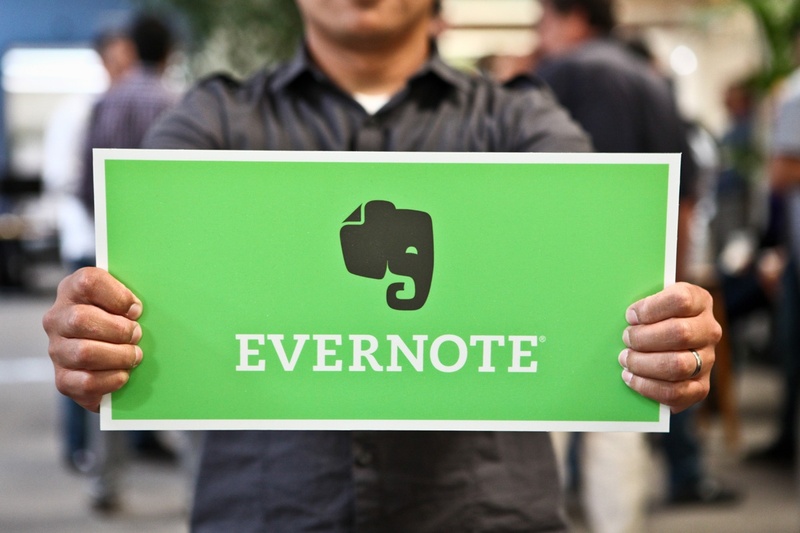 Through the Documents Hub Evernote’s structure has been normalized to easily interact with other cloud storage services while still giving users the benefits of a Notes service.